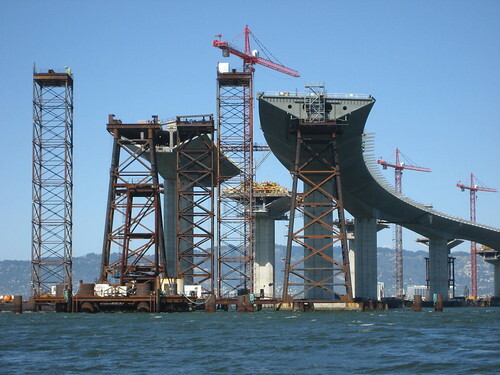 PDRater – PD calculators » Bay Bridge still closed! When I had to drive to Palo Alto last Thursday I completely avoided all the bridges because traffic was such a mess. It took me longer, but at least it took me longer in a predictable fashion.